We offer 24 hr emergency drainage and drainage services in Cambridge to sort out your drain blockage issues. 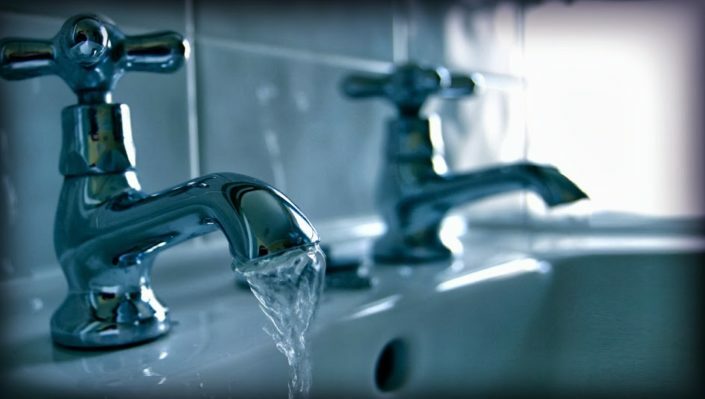 If you encounter unpleasant and inconvenient problems such as a blocked bath, blocked pipe, blocked sink, blocked toilet or a blocked shower, give us a call, and our expert local drainage engineers will attend to you as soon as possible. 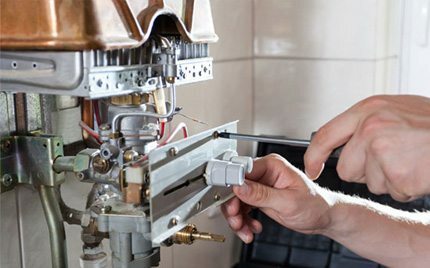 Lux Electrical offer a service emergency drainage in Cambridge for those moments where you need a plumber as soon as possible. You never know when you will suddenly have drainage problems, but not to worry. Lux Plumbing & Heating are just a phone call away, and we will come and solve your problem in a matter of hours. So if you’re in need of an emergency plumber, give Lux Plumbing & Heating a call. All our experienced engineers carry with them a variety of equipment so you can rest assured they will sort out your drainage issues with as little disruption to you as possible. Our work is fully guaranteed and comes with a warranty so you can be sure of the quality of our service.